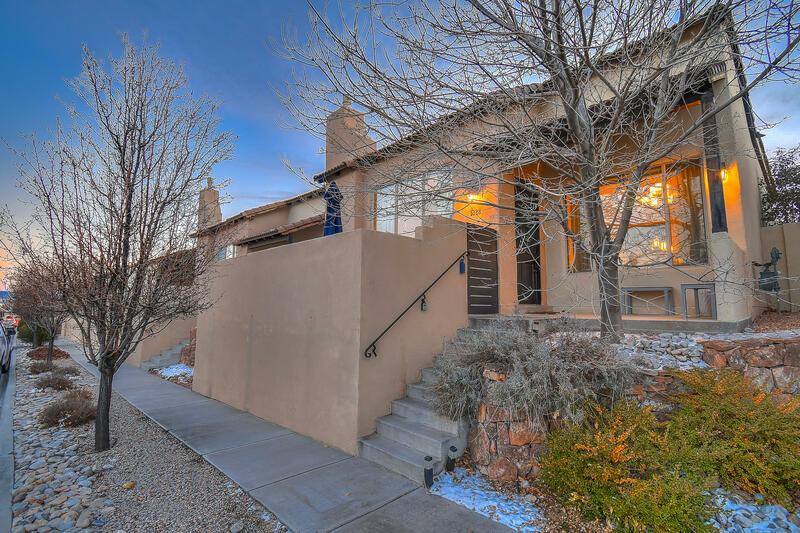 Beautiful home, with finished heated basement (an additional 915 sq. Ft) with a large game room, multiple storage rooms and 3/4 bath. Located on an oversize lot with a concrete pad for basketball and games. Backyard features a garden plot, trees, roses and so much more. 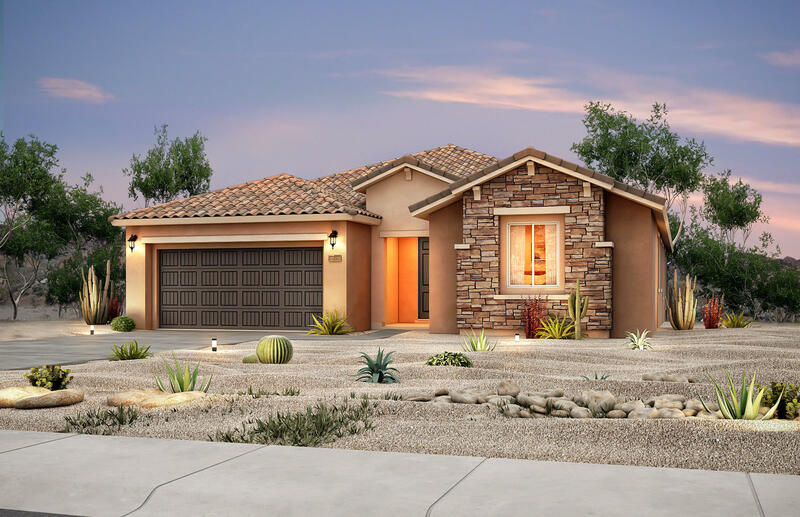 This solar powered home features 5 bedrooms, 2 full baths, 1 half bath, relax next to the fireplace in the spacious family room. The kitchen layout is open and spacious. Multiple large windows overlook the backyard allowing lots of natural light into the hub of the home. A large bay window with a storage seat is located just off the kitchen in the living room. Dining room and breakfast nook provide lots of room for entertaining. 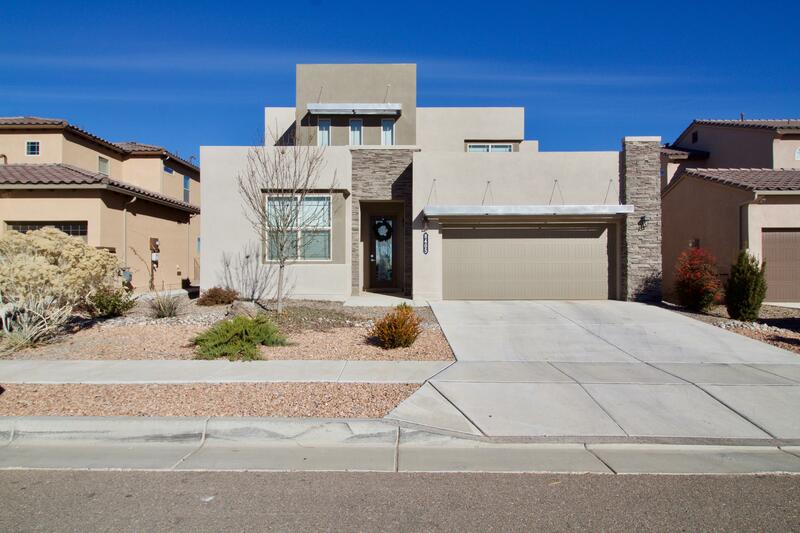 Welcome to this lovely 3 year old pulte home with 2 master suites. 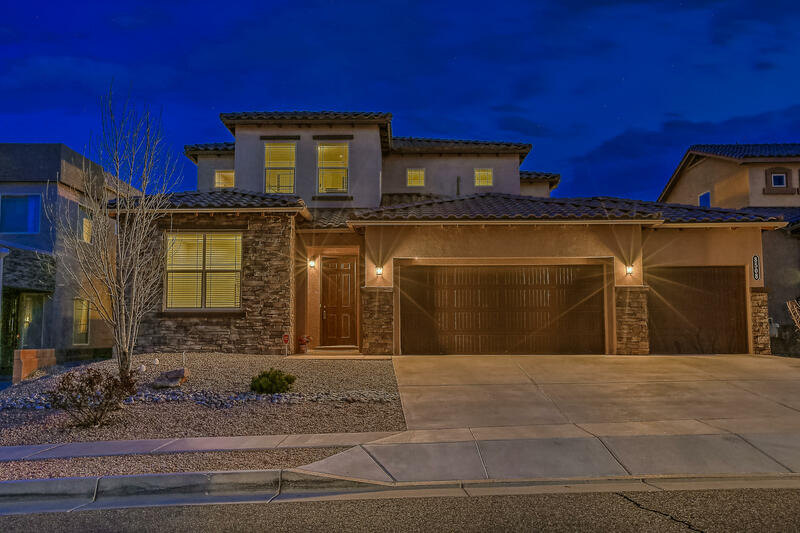 This home features a large open family room with soaring ceilings and loads of natural light. You'll love the cooks kitchen with abundant storage and stainless steel appliances, perfect for those who love to entertain. One master suite is on the main level, and has it's own bathroom. Perfect for teens/guests/or in laws. You'll love the oversized owners suite upstairs with a view balcony and huge walk-in closet. There's also a spacious loft which could make for an additional living area. Bonus room downstairs could make for a great study/office space. Backyard features a covered patio and a nice green lawn. 3 car garage too, come see this great move in ready home today. 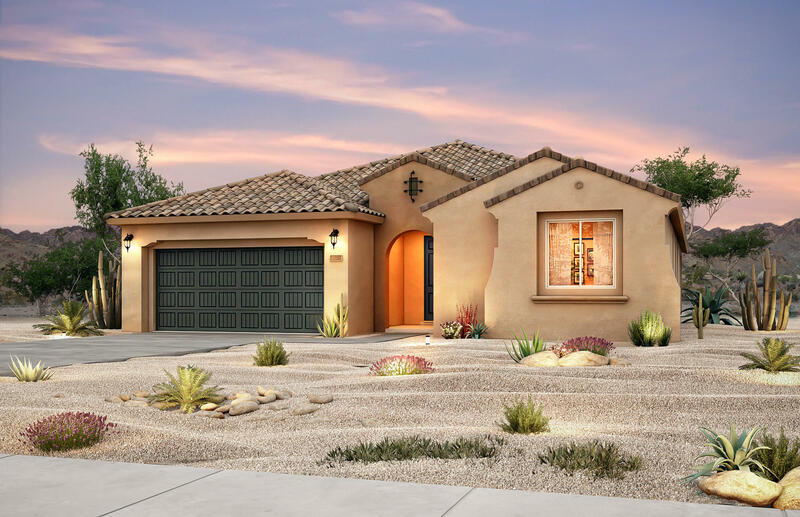 This popular parklane plan features a wide open floor plan with picture windows throughout. It has a large office with french doors. The gourmet kitchen has built-in stainless steel appliances. Huge teardrop shaped kitchen island flows perfectly into the oversized great room for entertaining. Large covered patio for extra outdoor living. The large master suite has a bay window and a tiled shower with seat in the private master bath. Brand new parklane home design! In addition to the bedrooms, you also have a den with french doors. The kitchen is complete with built-in stainless steel appliances. The huge teardrop shaped kitchen island flows perfectly into the oversized living room with fireplace. Take the party outdoors onto the large covered patio. The owner's suite includes a bay window and it's own private bath with tile shower with seat. 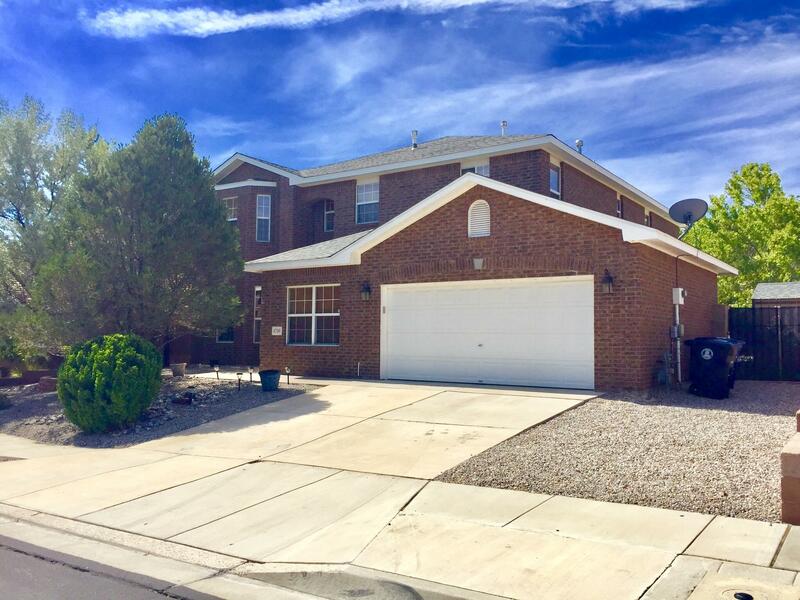 Like new, light & bright home ! Warm-welcoming,, contemporary colors invite you into to this expansive home. Perfect for entertaining! Amenities galore from the minute you enter the house. The kitchen is a chef's dream with top of the line appliances, loads of counter space, and corner pantry. 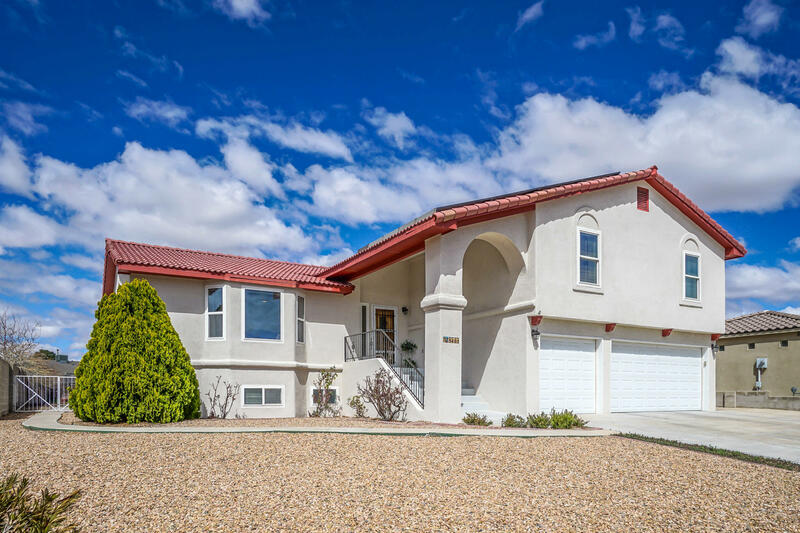 Massive family room, with a wall full of windows, which leads to the large, covered patio, where you can enjoy gazing at the sandia mountains. Nice size bedrooms, plus spacious loft that could be a 2nd living area. 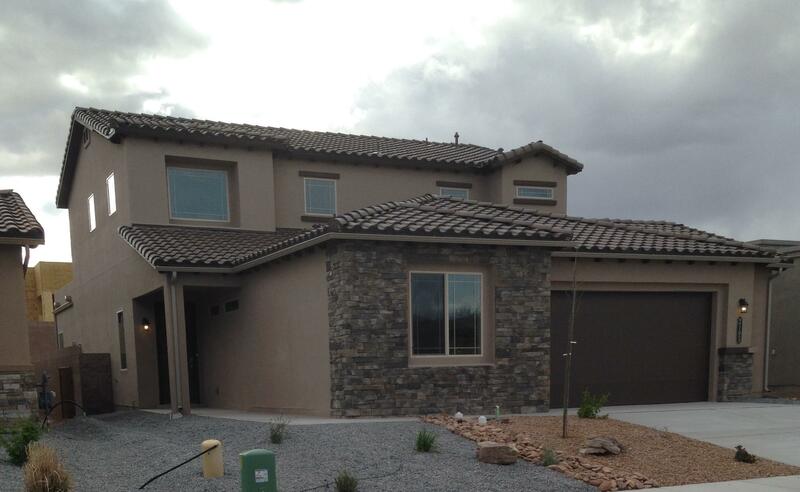 Constructed with energy efficient, build green nm silver level standards add to the many benefits of the home. 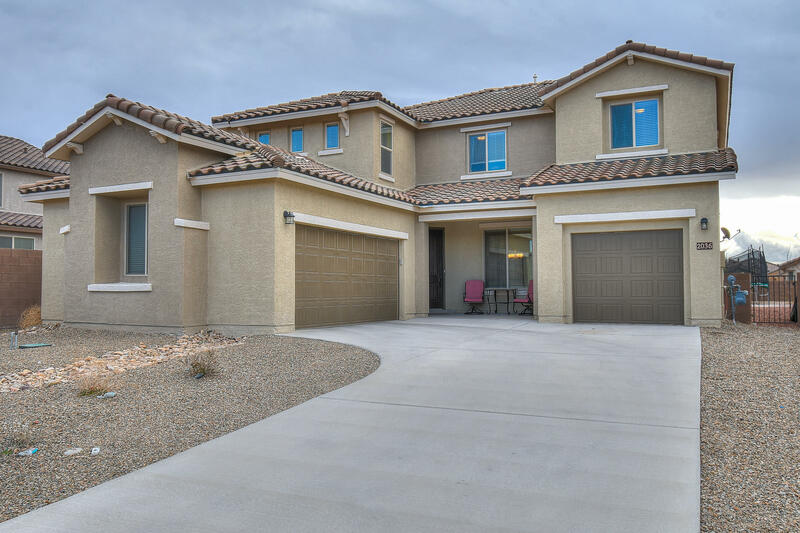 Come check this home out for yourself! !subdivision boasts community pool & clubhouse, playground, plus walking paths. A real estate contract would be considered!